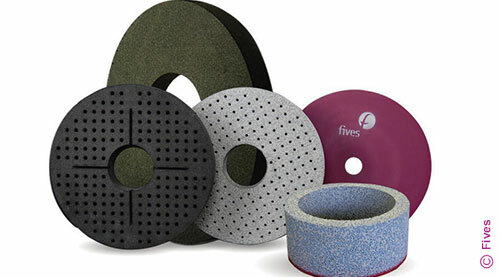 Designing and engineering custom solutions, Fives offers a comprehensive line of high-precision CITCO PCD round tools. Application support specialists offer unique capabilities of addressing each customer's specific needs and designing the perfect solution for each application. 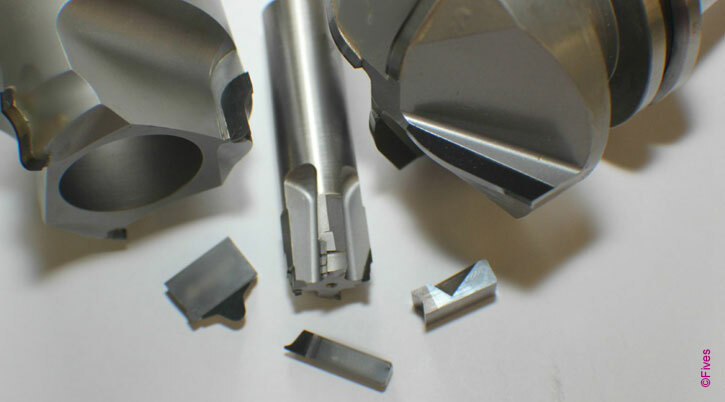 Fives offers the highest quality of exceptional performance CITCO PCD round tools to ensure one step cutting for complicated machine parts that require ultra-precision.